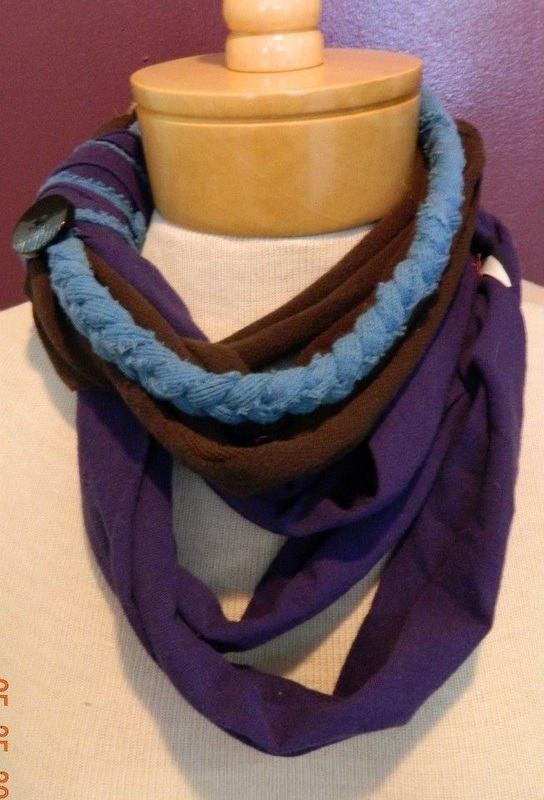 Original Mimilah Scarves Now at Picasso Moon! Check out the collection of original Mimilah t-shirt scarves now available at the fabulous boutique Picasso Moon in Buffalo, NY. Click on the image for pics of more great designs available for purchase in-store or online at www.picassomoonfashion.com. Mimilah Scarves Now at Picasso Moon!